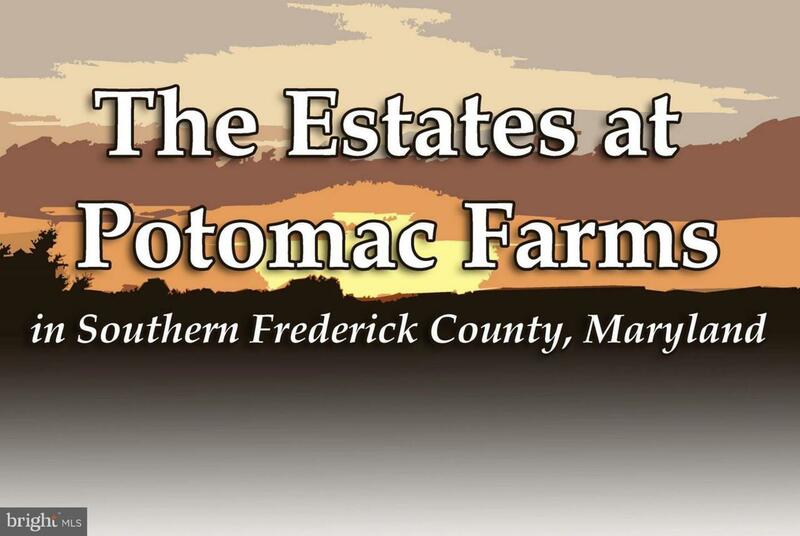 Lot 201 - Situated in Southern Frederick County, the Estates at Potomac Farms is an exclusive community featuring 11 custom home sites ranging in size from 2 to 12 acres. 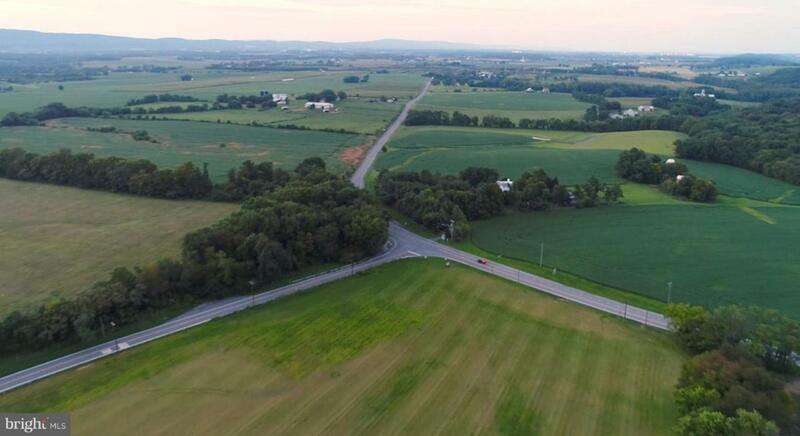 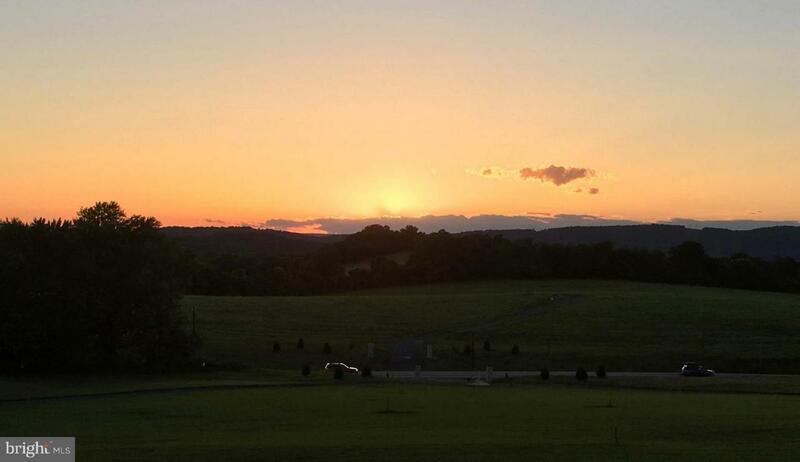 These rural residential estate lots are nestled on hilltops offering extraordinary 360-degree views of the Catoctin Mountains to the west and Sugarloaf Mountain to the east. 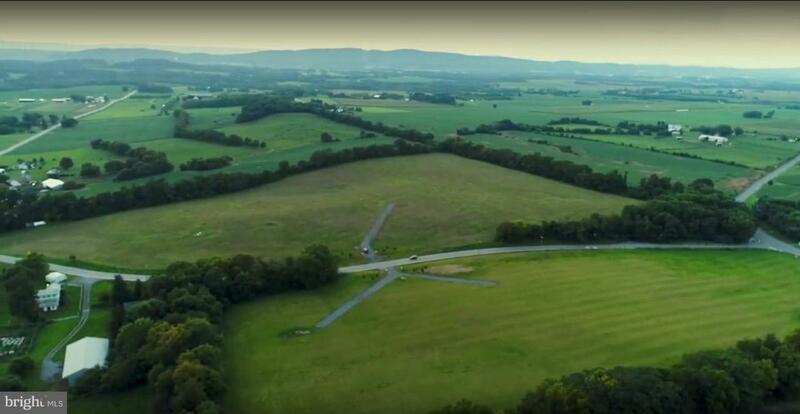 Bring your own builder!